Sally Corporation wrapped up another install with long time partner, Chimelong. 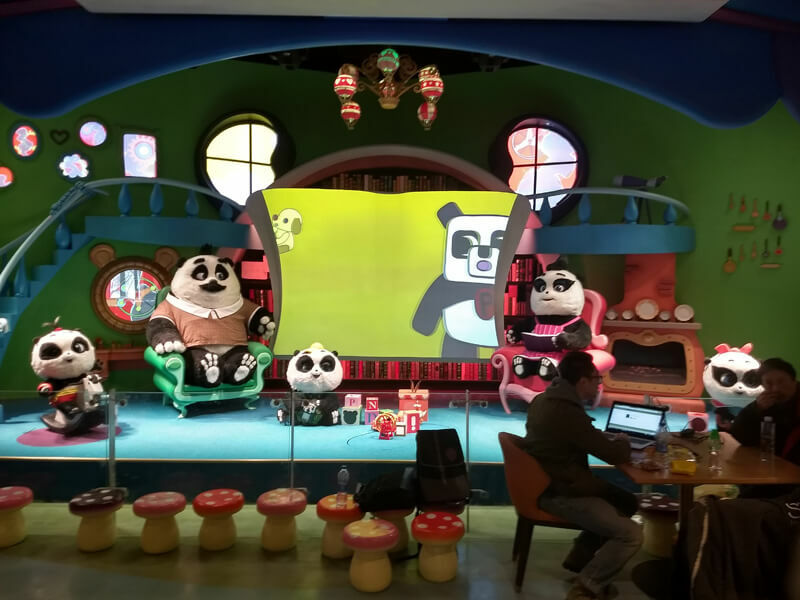 Our install team traveled to the Panda Hotel located in Hong Kong, China, to see through the install of this entertaining children's show. 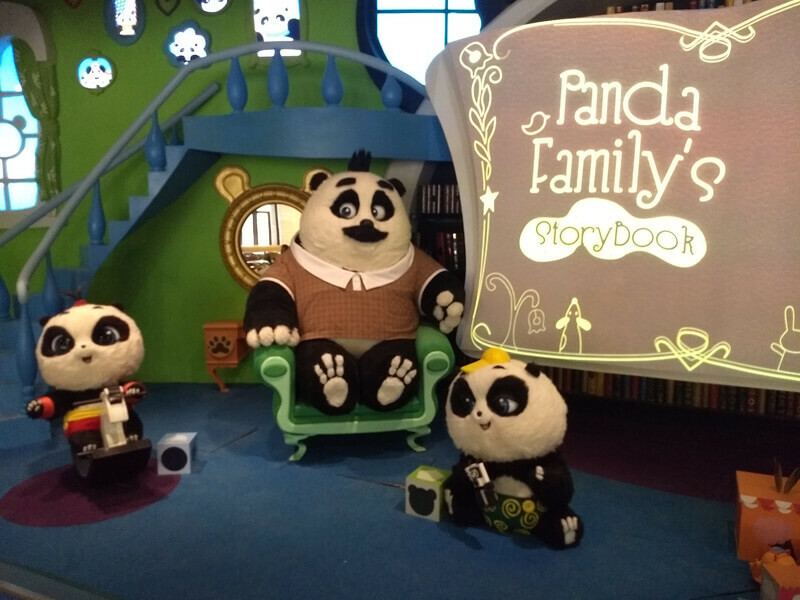 The family of Pandas tell funny stories that happen to Mengmeng, Shuaishuai, Kuku and their friends. As the picture book unfolds, interactive media takes guests on a fairy tale journey. Five skits create a 20-minute-long production that will be sure to entertain guests of all ages. 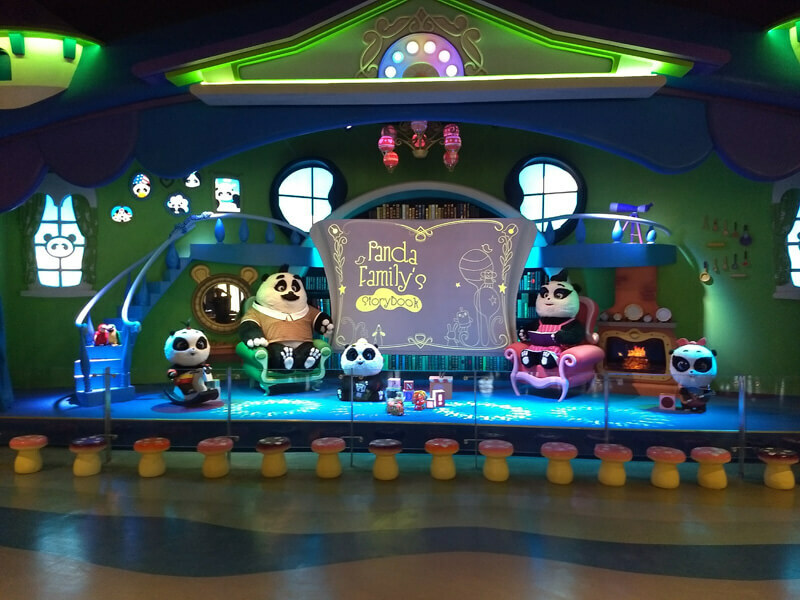 *Panda Family's Fantasy was designed and art-directed by a famous Taiwanese team.